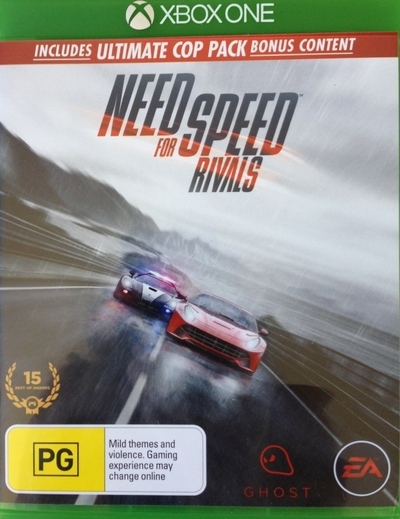 Rated PG, Need for Speed Rivals is an excellent car racing video game set in an open world environment. It was recently released with the new XBox One gaming console and is also available on Playstation 3, Playstation 4, PC and XBox 360. 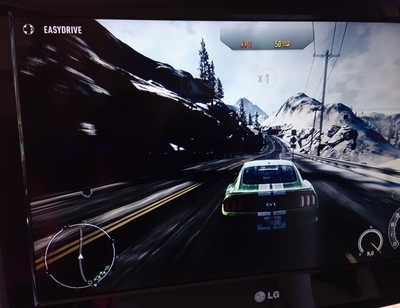 With excellent graphics, the game lets you play on both sides of the law with unique gars and pursuit technology. As a racer, your goal is to become infamous for taking risks behind the wheel and capturing the most intense escapes on video for everyone to see. The more risk you take, the faster you can progress, but get busted by the cops and they take your speed points as a reward. 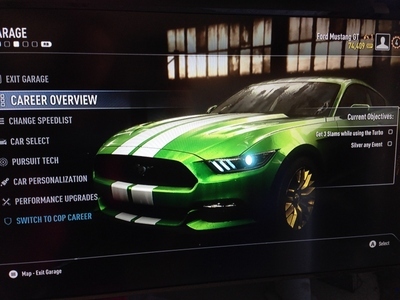 Speed Points allow you to unlock new cars and items. The game retails for around $90. For more info visit EA Games website.